Make traffic jams or red lights your best bet, people stuck in traffic always look around, have them look at your brand for a low fee and without any long term contract! What if you could earn $300 per month extra cash without doing anything? 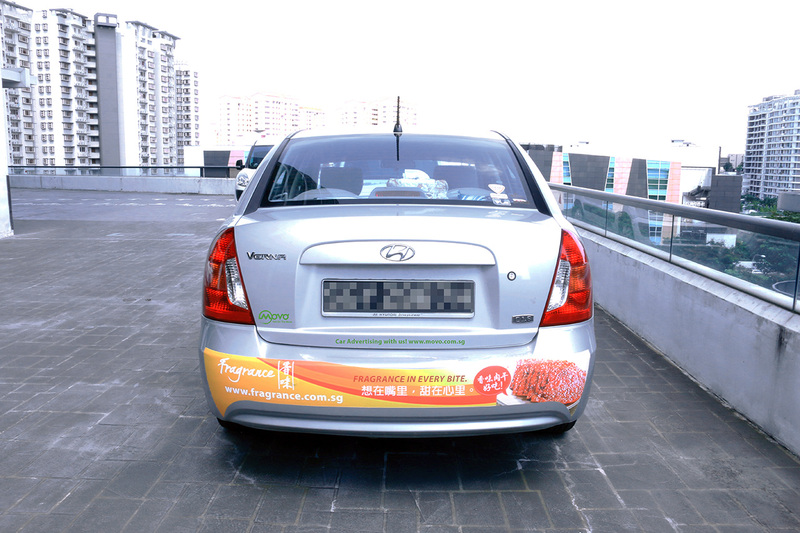 Simply allow us to publish our designed car advertisement decals of our business partners on your car and start earning extra cash while driving! Singapore is the best city for car advertisements, leveraging on numerous red lights, traffic jams and dense vehicle population. 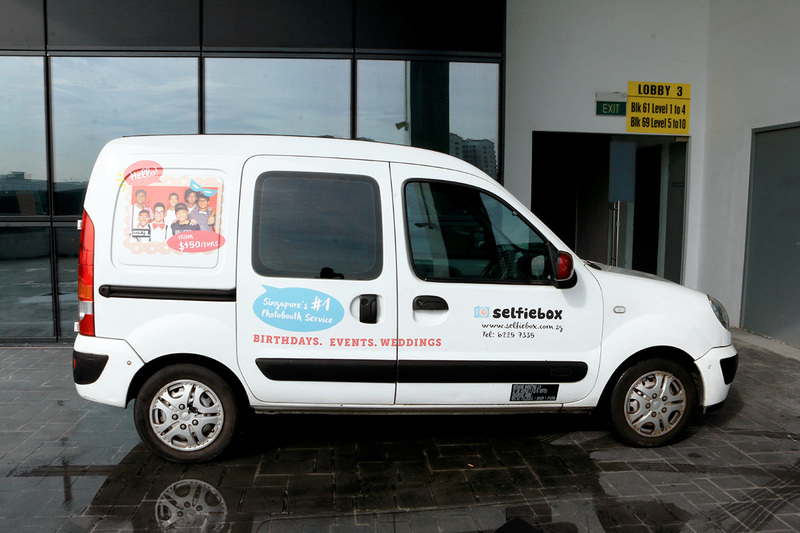 Once the advertisement decal is installed and your starting mileage filled, you are ready to go! Drive your car just like every other day! Be seen by the right audience at the right time for the lowest price is your key to a successful campaign. 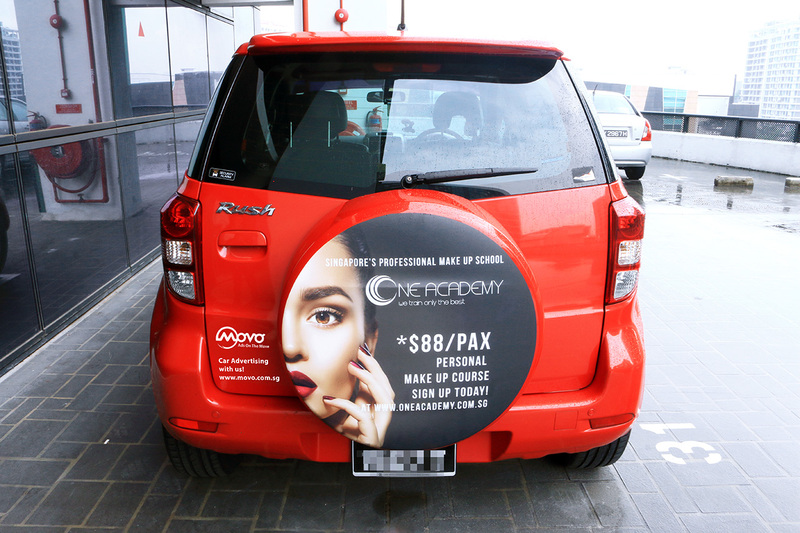 MOVO is suited for any type of car advertising campaign with no minimum of cars needed or fixed campaign period to advertise your brand. Where will my advertisement be on cars? 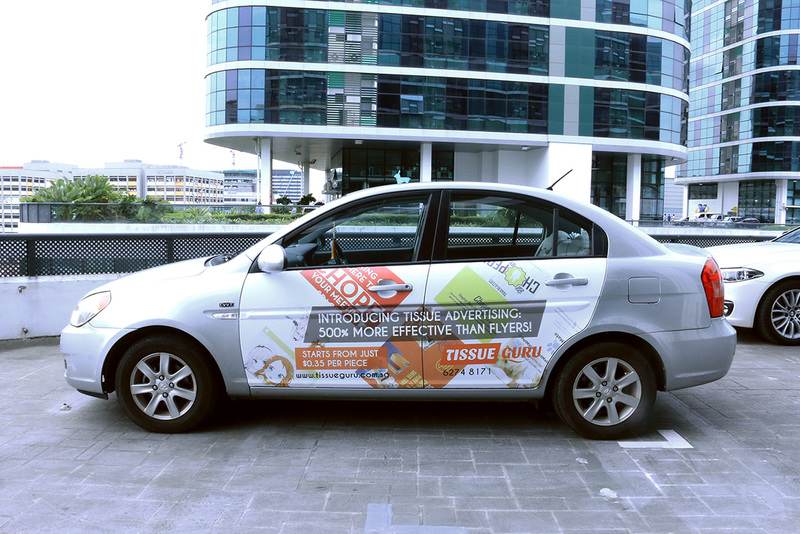 At MOVO, your campaign is 100% tailored to fit your needs, from the car colour to the ad position. 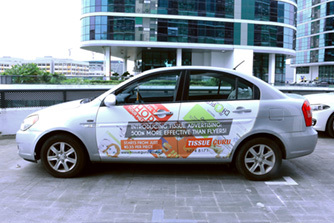 Gain more eyeballs on your car advertisements by placing your car advertisements on the passenger’s door. Ideal for gaining impression from general public. Create unique concepts for your car advertisements with extension of the car decals over to the driver’s doors. Ideal for advertisers who are looking for creative ad concept. 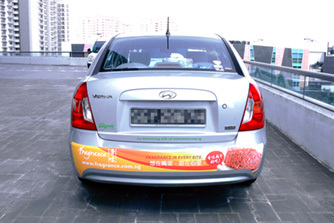 Rear Bumper ads are one of the most effective and affordable car advertisement space you can have. 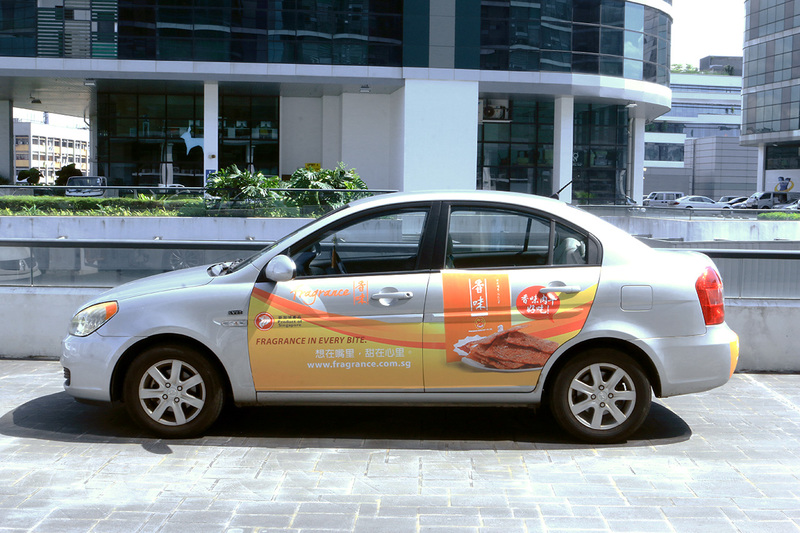 With the heavy traffic in Singapore, rear ads gains the most impression. How Does MOVO Stand Out Against Other Providers? Up to $75,000 per campaign! Rear Bumper Ads From As Low As $85. Full Car Ads From As Low As $241! What’s the minimum number of cars to advertise? You can advertise on as little as 1 car. 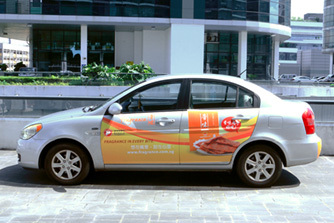 Is there any minimum commitment period for the car advertising campaign? Even if it’s just 1 month, we accept it! How is MOVO different from other competitors? We truly value transparency and want to ensure that every campaign is effective for our advertisers. As such, MOVO has developed a 24/7 campaign management platform for both our advertisers and drivers to monitor and track campaign progress and performance. Where do you do your printing? 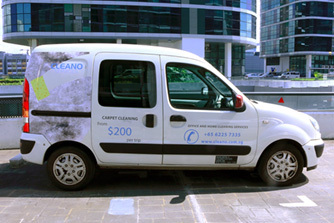 Are your installers experience on car decals? At MOVO, we do our own IN-HOUSE printing. 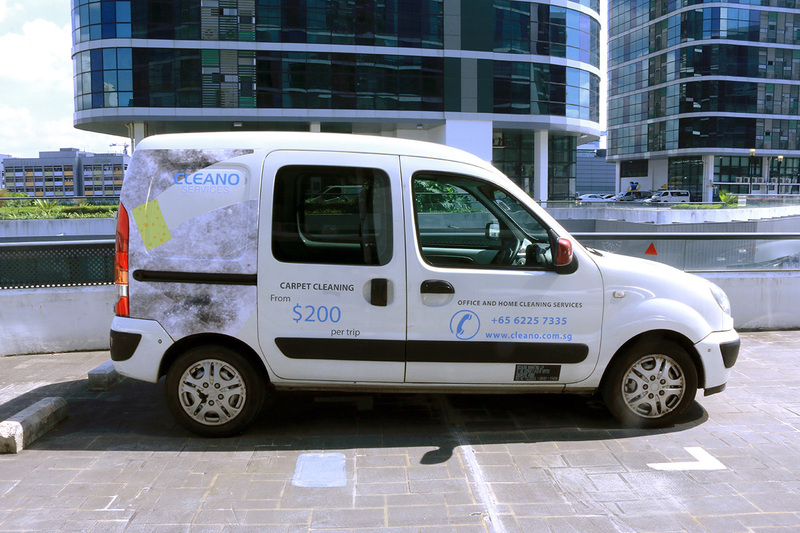 We take full responsibility on our car ads installation and use our in-house print production manager to ensure all decals are well taken care of. Do I have to meet up your sales consultants to understand more about the cars available to advertise? MOVO is the very first Car Advertising company that introduces an intuitive car browsing platform, allowing our advertisers to shortlist the cars that they would like to advertise on, without the need to meet up with a sales consultant! However, if you need guidance, we are just a ring away. What happen if a car I selected becomes unavailable? MOVO will replace the car with the most suitable and similar car so that your campaign will still commence and run as planned. 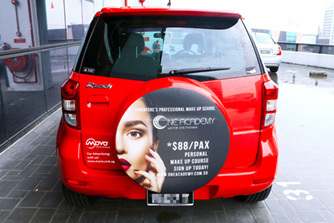 Start advertising on cars for as low as $82.50 per car!